Pages: 592 including works cited and Bibliography. Synopsis: Jonathan Bardon covers all the obvious things: the invasions, battles, development of towns and cities, the Reformation, the Georgian era, the Famine, rebellions and resistance, the difference of Ulster, partition, the twentieth century. What makes his book so valuable, however, are the quirky subjects he chooses to illustrate how history really works: the great winter freeze of 1740 and the famine that followed; crime and dueling; an emigrant voyage; evictions. These episodes get behind the historical headlines to give a glimpse of past realities that might otherwise be lost to view. The author has retained the original episodic structure of the radio programs. The result is a marvelous mosaic of the Irish past, delivered with clarity and narrative skill. Review: I won’t speak about the contents of the book because the synopsis does a good job of it. However, I will speak to the validity of information. The author does a good enough job of conveying the information in bite size chapters. His mythology understanding is very rudimentery and in some cases even laughable. His historical understanding is good though so one thing carries the other. I think this book was based on episodes done for TV or Radio so that should give you an indication of how indepth (or in this case not so indepth) the information is. Who is this book for? 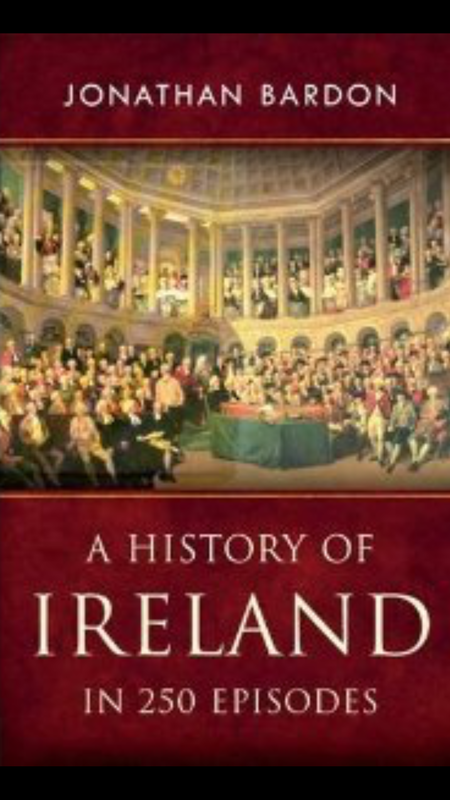 Someone who wants an overview of Irish history but doesn’t want to go indepth. Pages: 288 including sketches, figures and glossary. 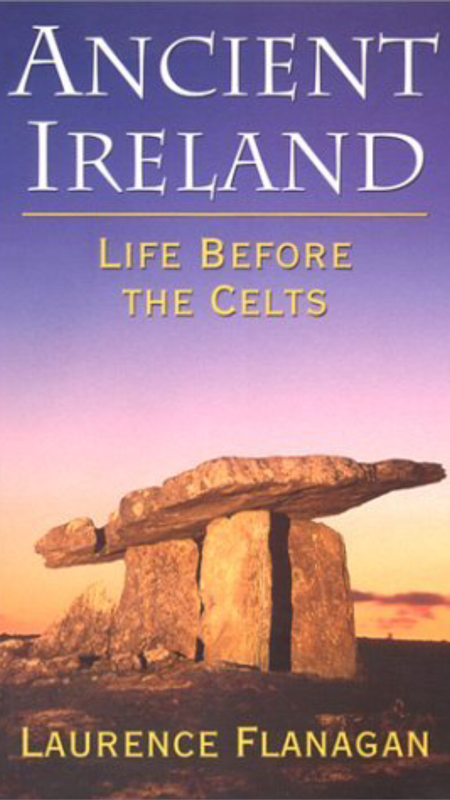 Synopsis: When the Celts first arrived in Ireland around 250BC, the island had already been inhabited for over 7,000 years. These pre-Celtic peoples have left no written records, but they have left extensive archaeological evidence, of which Newgrange is the most celebrated example. Who were these peoples and how did they live? Using archaeological evidence, Laurence Flanagan pieces together the sort of houses they built, the way they cultivated the land, their social and economic systems, and many other aspects of daily life in pre-Celtic Ireland. Combining scholarship with an accessible style, the book provides a unique and fascinating insight into a lost, fabled world. Review: This book doesn’t talk about the Celts at all but deals with everything that came before them. The text is divided into two parts, the first is an archaeolgical survey of Ireland before the Celts and the second part is a social study of the archaeological evidence. As I said the first part is an archaeological study and it spans in detail the Irish Mesolithic, Neolithic, Copper and Bronze Ages. There is a lot of interesting information for someone who is not familiar with these time periods. Part two is an interpretation of the archaeological record. It talks about the wealth, social order, manufacturing, and climate just to name a few. All in all I liked the book. It was a good overall look at pre-Celtic Ireland.